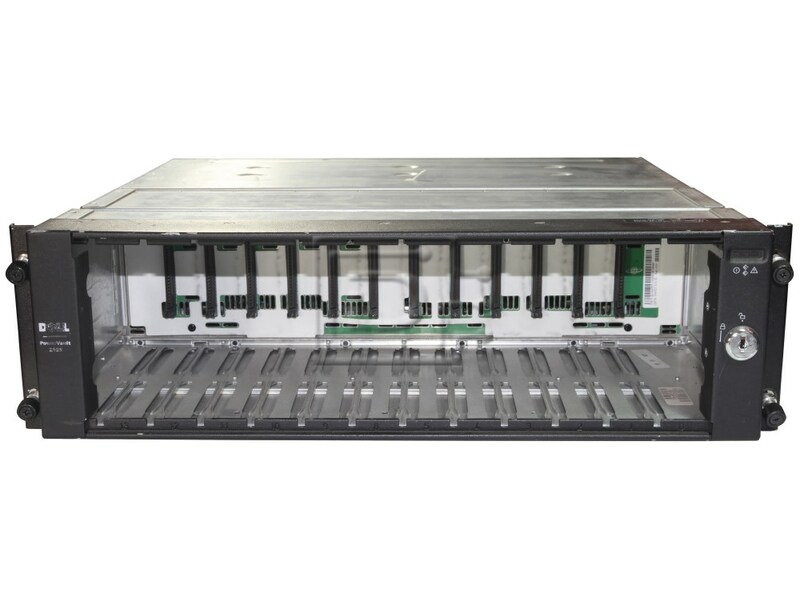 Dell PowerVault systems are reliable, flexible, external SCSI expansion enclosures designed to support multiple Dell storage environments and RAID configurations. 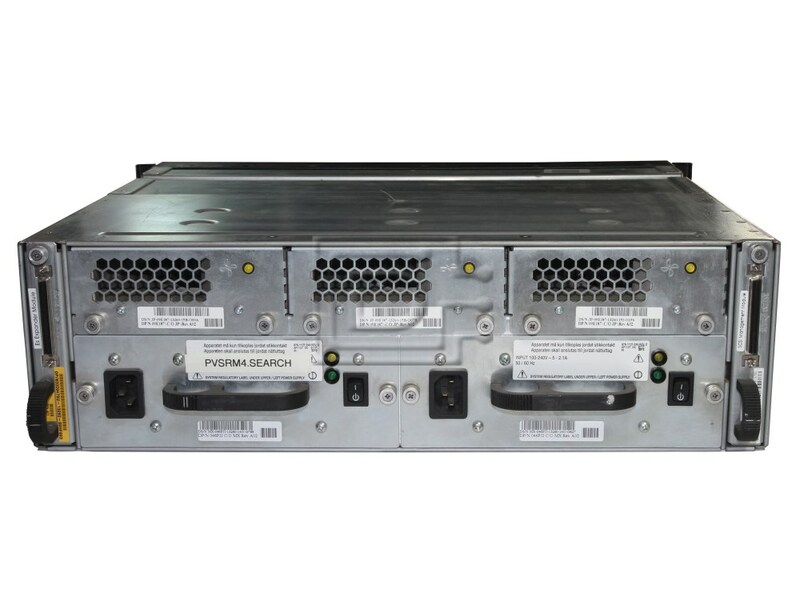 Each system offers maximized drive-spindle count, hot-plug hard drives, optional redundant power, redundant cooling, rackmount capability, systems management features, and a modular design for easy upgrades. Most major components, including hard drives and power supply/cooling modules are hot-pluggable and can be removed and replaced easily. This means they can be removed or inserted while the power is on, but all I/O activity has ceased. support for up to twelve 1-inch-by-3.5-inch LVD Ultra 160 and Ultra 320 hot-plug hard drives, at speeds of 10K or 15K rpm.